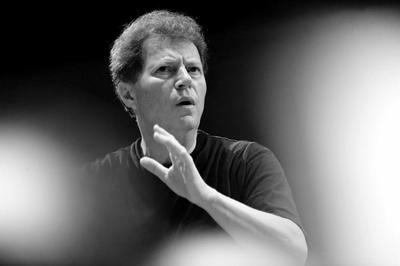 YOEL LEVI - KAYLOR MANAGEMENT INC.
Yoel Levi is one of the world’s leading conductors, known for his vast repertoire, masterly interpretations and electrifying performances. 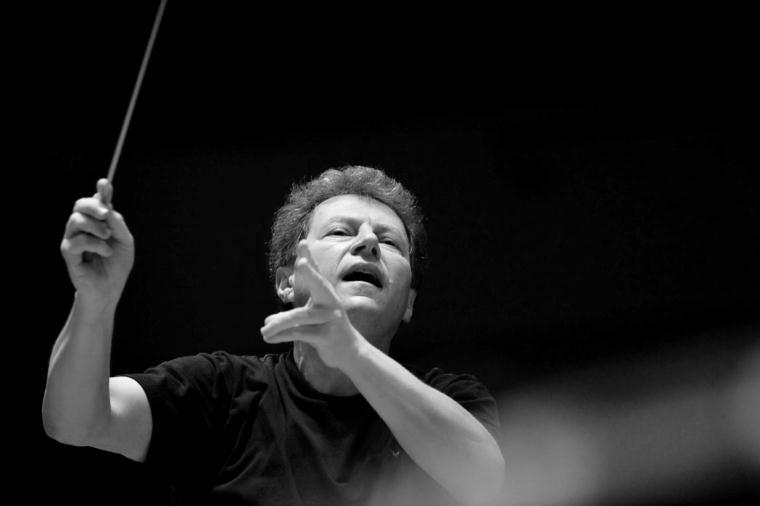 He is Chief Conductor of the KBS Symphony Orchestra in Seoul, a position he has held since 2014. The fourth Seoul Arts Center Awards bestowed Mr. Levi and the KBS Symphony Grand Prize in 2017. 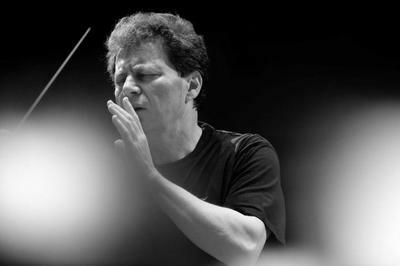 Having conducted some of the most prestigious orchestras throughout the world and appearing with esteemed soloists, Yoel Levi has led orchestras in North America that include the Cleveland and Philadelphia Orchestras, the Boston, Chicago and San Francisco Symphonies, and the New York Philharmonic, to name a very few. 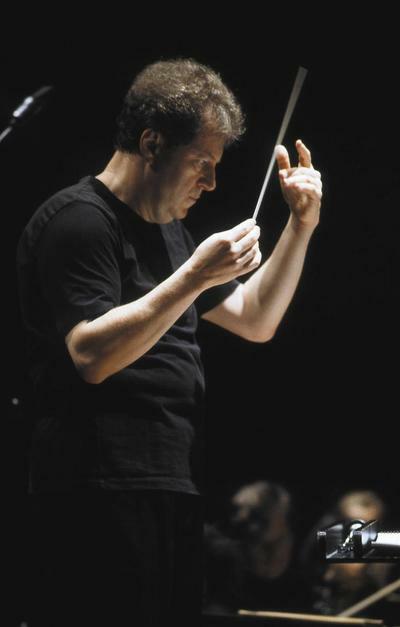 In Europe he has led orchestras in cities that include London, Paris, Berlin, Prague, Budapest, Rome, Frankfurt and Munich and in the Far East, in addition to South Korea, he has conducted in Japan and China. Also, Mr. Levi has conducted some of the world’s leading opera companies, including the Lyric Opera of Chicago in addition to leading productions in Florence, Genoa, Prague, Brussels, and throughout France. Yoel Levi’s extensive discography--on several labels featuring many composers-- numbers more than forty. This includes more than thirty with the Atlanta Symphony on the Telarc label. His most recent recording, released on the Deutsche Grammophon label, is a live-recording of the Mahler Ninth Symphony with the KBS Symphony. 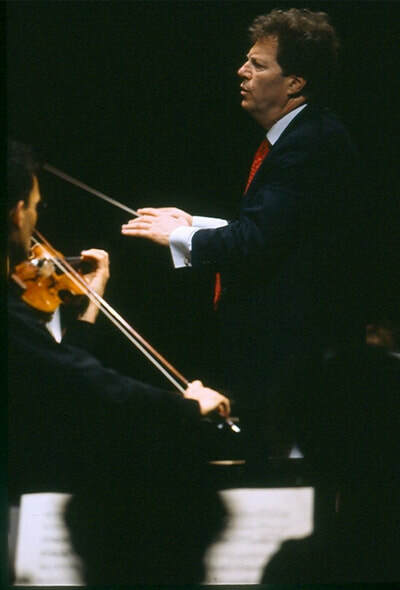 Mr. Levi was Music Director of the Atlanta Symphony from 1988 to 2000. Other posts have included Principal Conductor of the Brussels Philharmonic from 2001-2007 and Principal Conductor of the Orchestre National d’Ile de France from 2005 to 2012. 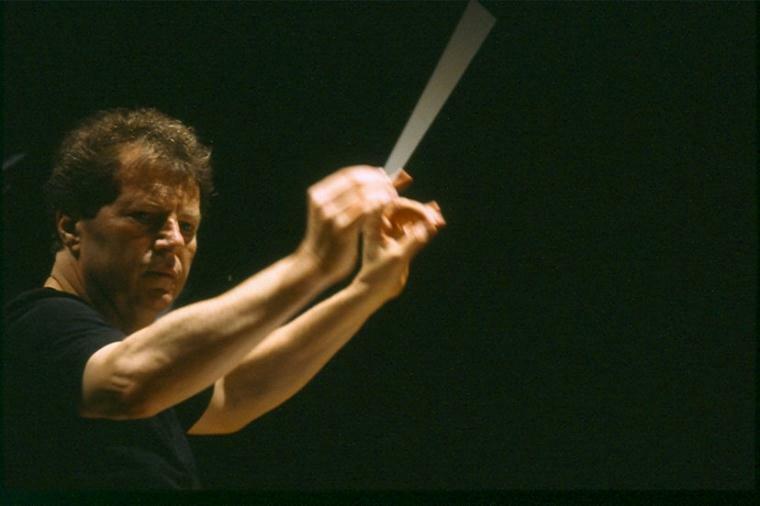 He was the first Israeli to serve as Principal Guest Conductor of the Israel Philharmonic. Yoel Levi won first prize at the International Conductors Competition in Besançon in 1978 before spending six years as the assistant of Lorin Maazel and resident conductor at the Cleveland Orchestra. He then assumed the post of Music Director at Atlanta. 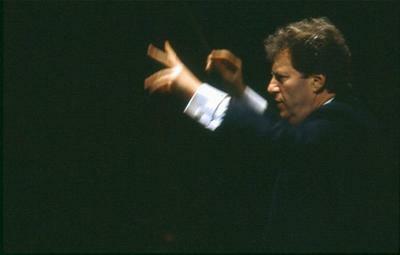 During his tenure in Atlanta, the British Magazine Gramophone applauded his impact on the artistic standard of the orchestra, stating ‘Yoel Levi has built a reputation for himself and for his orchestra that is increasingly the envy of the big five American counterparts in New York, Philadelphia, Cleveland, Boston and Chicago.’ This sentiment was reinforced with the nomination of the Atlanta Symphony Orchestra as "Best Orchestra of the Year" for 1991/92 at the First Annual International Classical Music Awards. 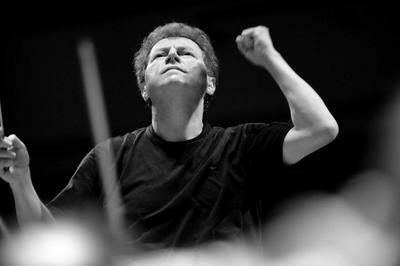 Other highlights of his career include a recent successful European tour with the KBS Symphony. 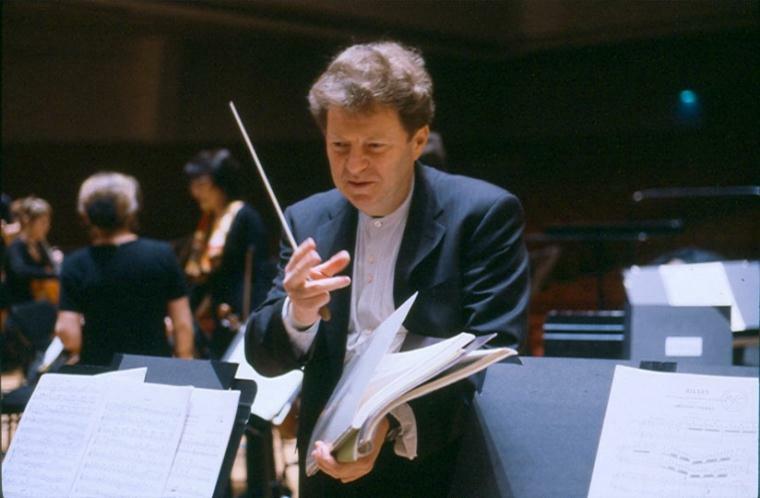 Similarly, during his tenure at the helm of France’s Orchestre National d'Ile he conducted that orchestra in regular concerts in Paris, and led the orchestra on tours to London, Spain and Eastern Europe. With the Israel Philharmonic, he conducted tours of the United States including their most recent tour in 2019. Also, he has conducted the IPO on tour to Mexico and led them in a special concert celebrating the 60th Anniversary of State of Israel. Other recent tours include an extensive tour of New Zealand with the New Zealand Symphony Orchestra and highly acclaimed concerts in Spain with the Orchestre de Paris. 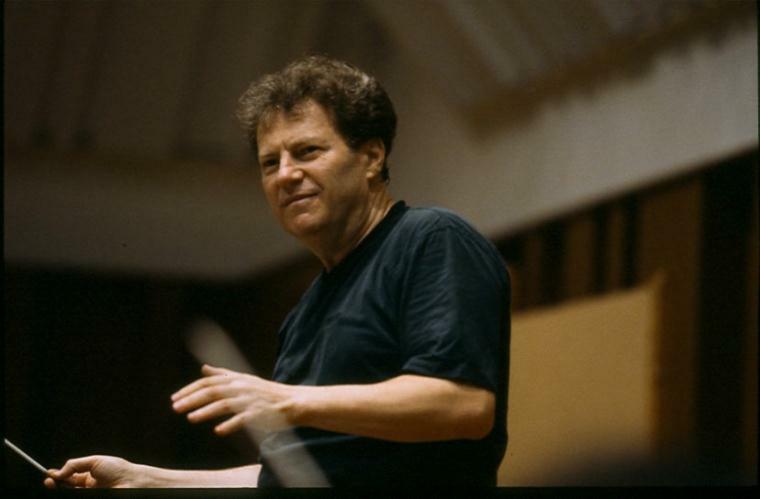 Frequently Yoel Levi is invited to conduct at special events such as the Nobel Prize Ceremony with the Stockholm Philharmonic Orchestra. In 1997, Yoel Levi was awarded an honorary Doctor of Fine Arts Degree by Oglethorpe University in Atlanta. In June, 2001 he was awarded “Chevalier de l’Ordre des Arts et des Lettres” by the French Government. Born in Romania, Yoel Levi was raised in Israel where he studied at the Tel Aviv Academy of Music. 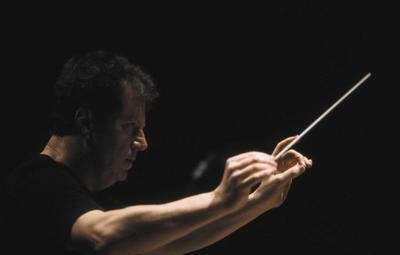 Receiving a Master of Arts degree with distinction, he also studied under Mendi Rodan at The Jerusalem Academy of Music. Subsequently Yoel Levi studied with Franco Ferrara in Siena and Rome and with Kirill Kondrashin in the Netherlands and at London’s Guildhall School of Music and Drama.